Scrambled eggs on toast, one of our favourite comfort foods. 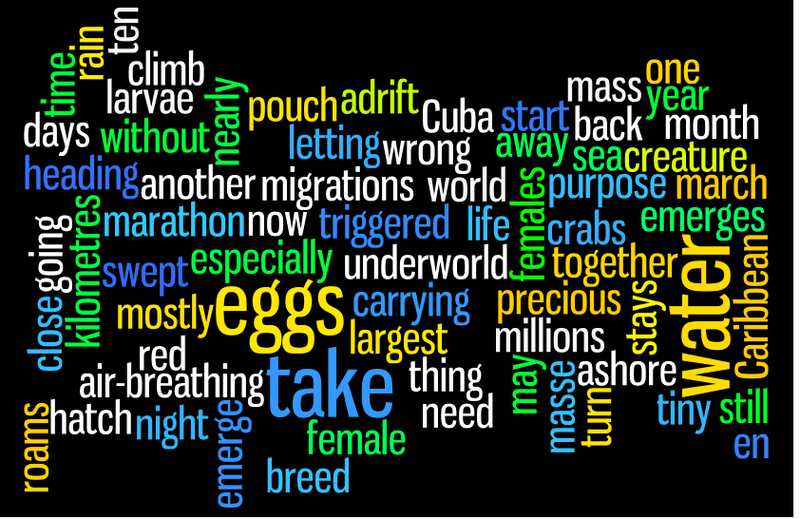 Almost everyone has an opinion about the best way to make them and our final egg-themed post of the month gives students the chance to share theirs. 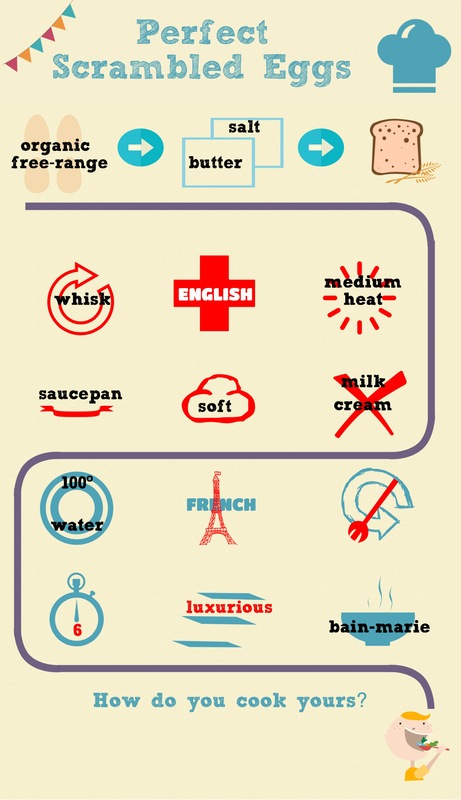 Before that, they use the information in the infographic above to write the instructions for making scrambled eggs English-style or French-style and then compare with the method suggested by Jamie Oliver in the video below. In our second slightly egg-themed post this month, we take a look at some traditional foods that are eaten at Easter. First, we focus on collocation and explore words that can combine with chocolate, Easter and lamb. 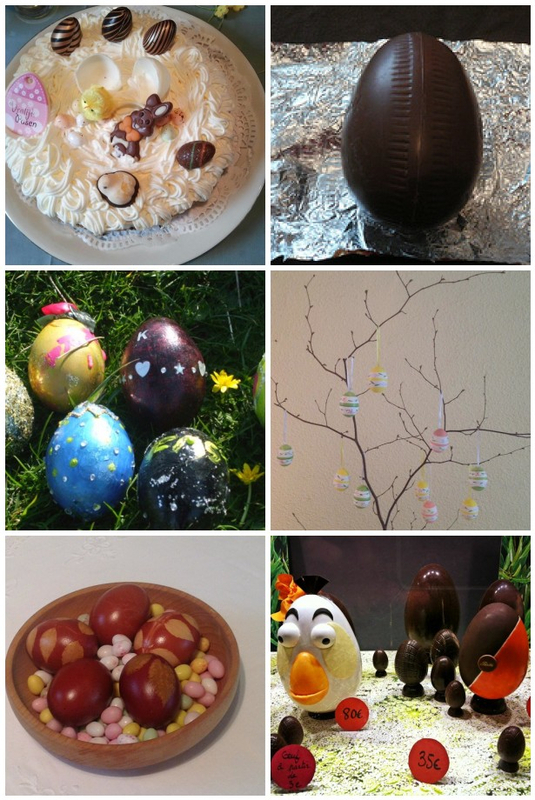 We then move on to watch a couple of videos stuffed with a mouth-watering mixture of Easter edibles. To finish off, students put all the vocabulary into practice before going off to do some food photography at home. The videos for this lesson have disappeared. We can’t find them anywhere. If you come across them anywhere, please let us know!